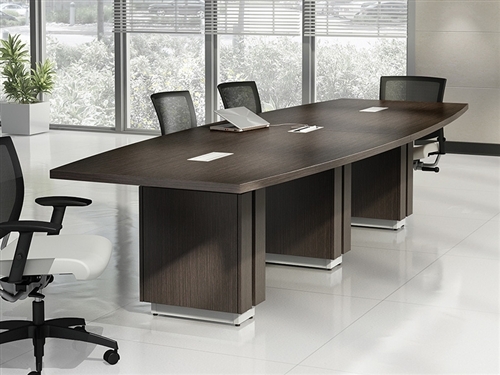 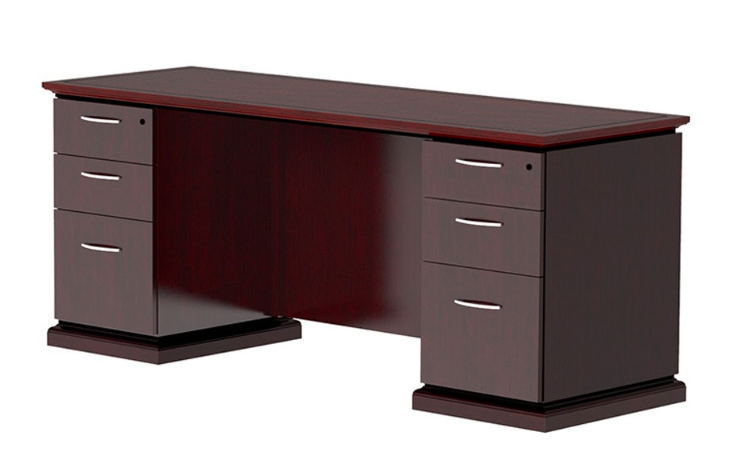 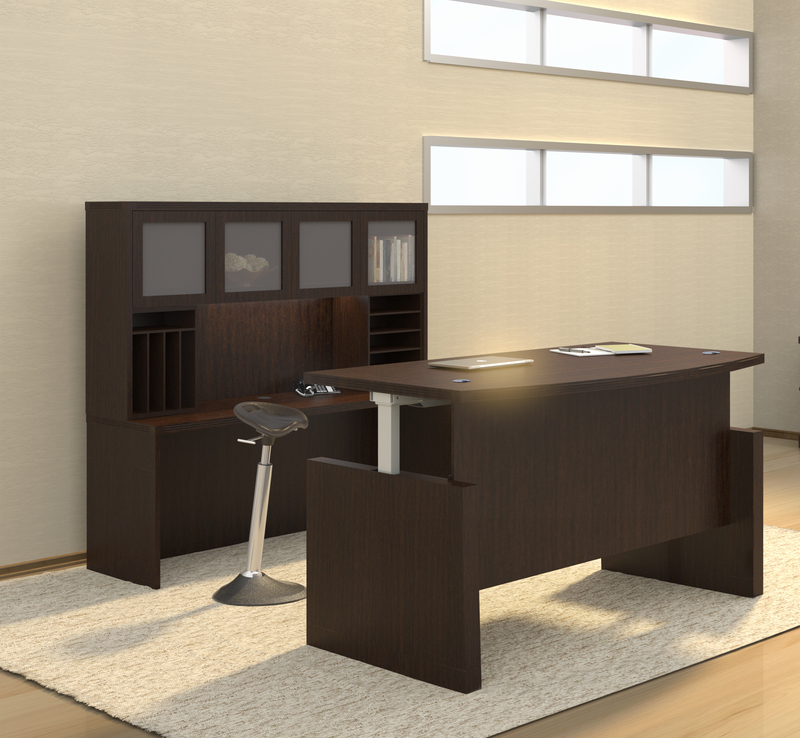 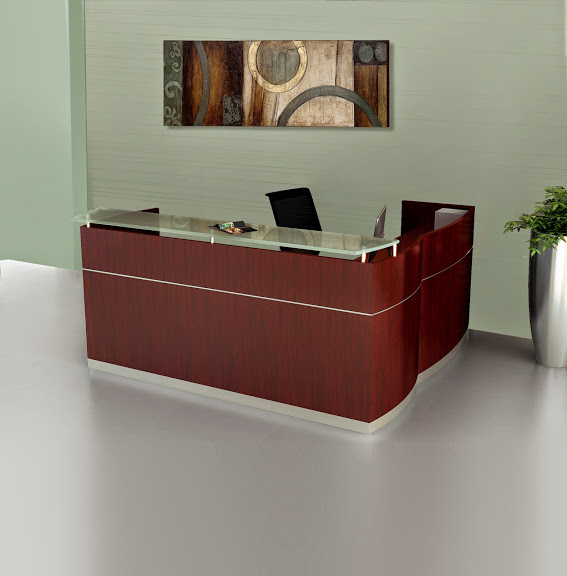 The EM-403N double pedestal desk from the Cherryman Industries Emerald series is luxurious, timeless, and versatile. 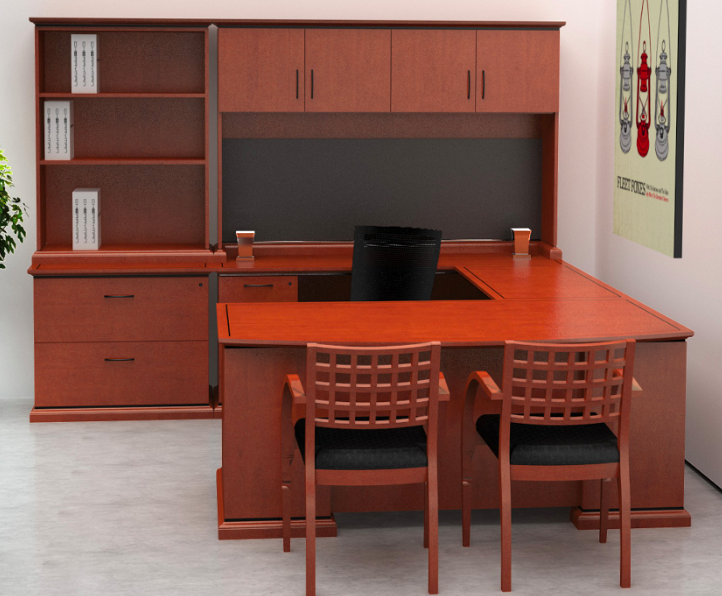 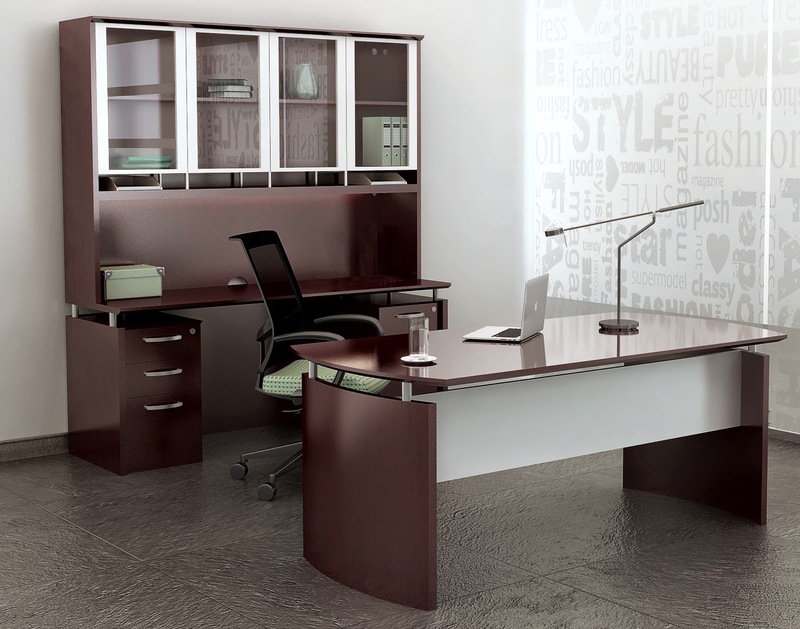 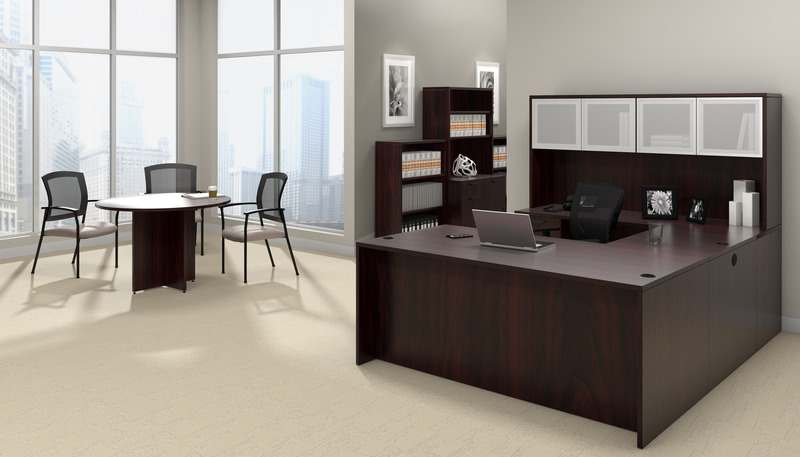 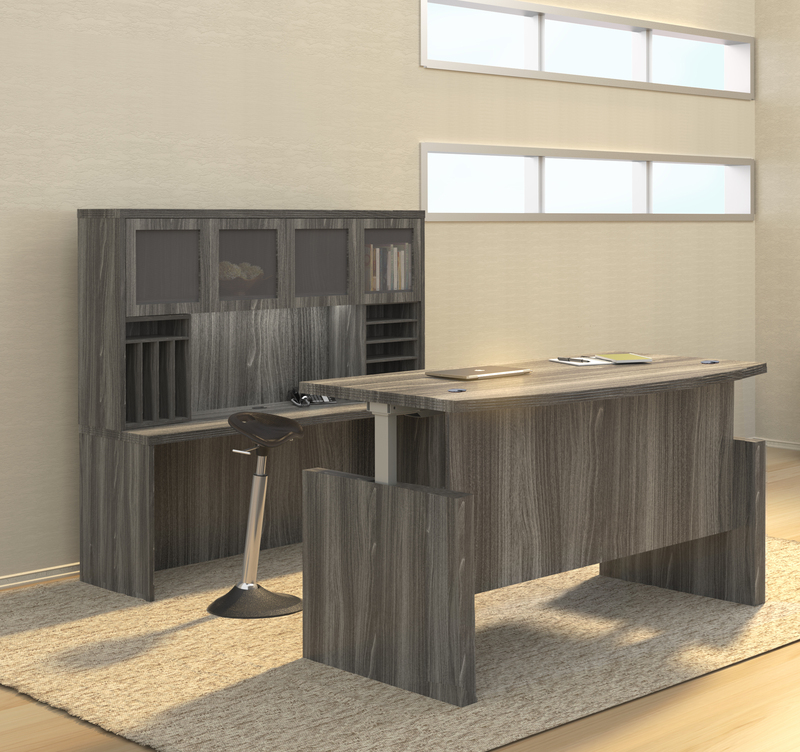 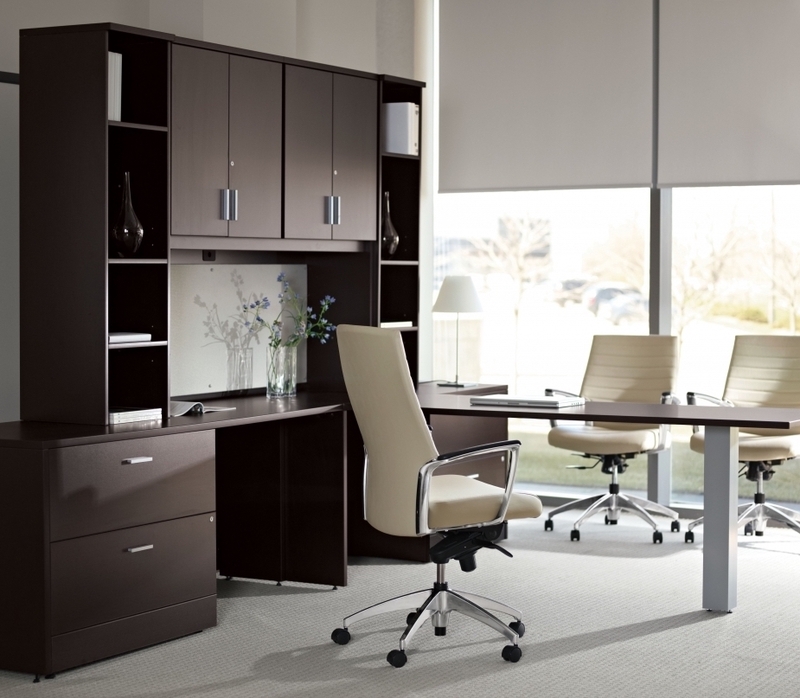 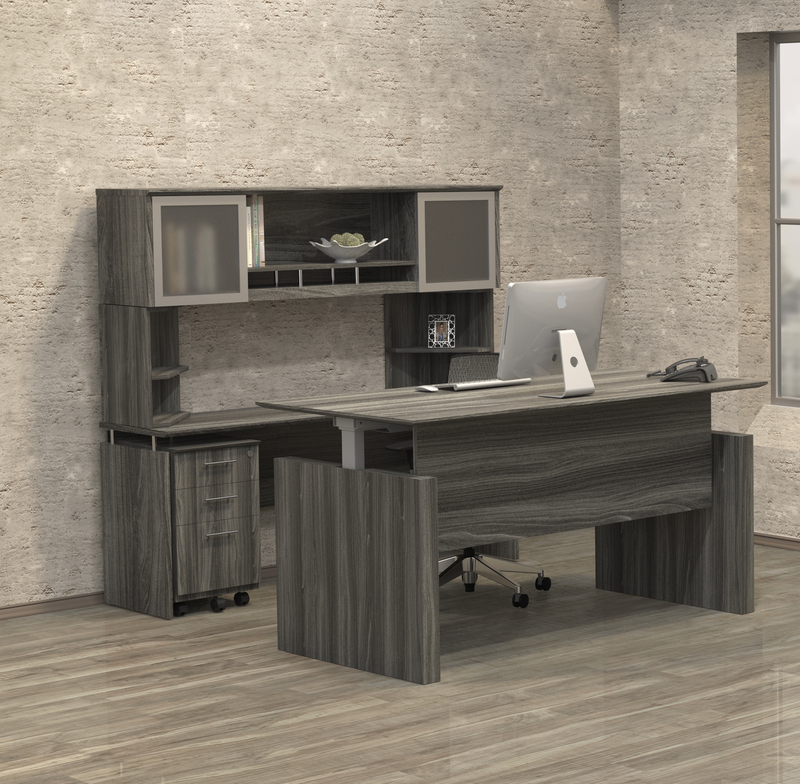 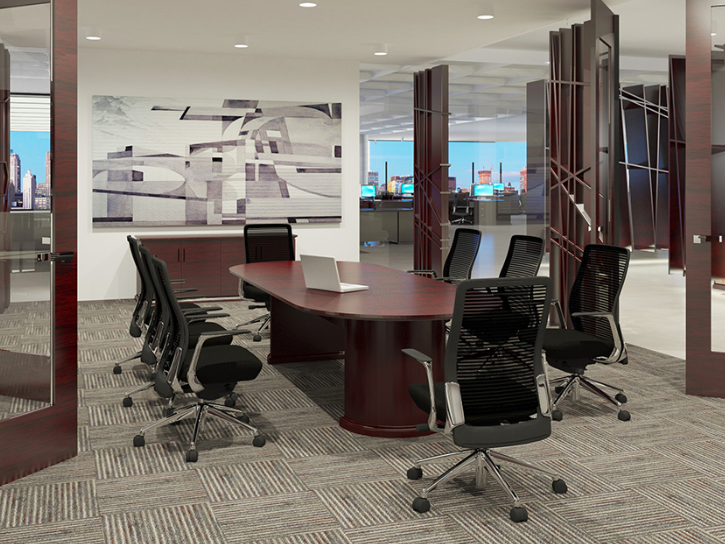 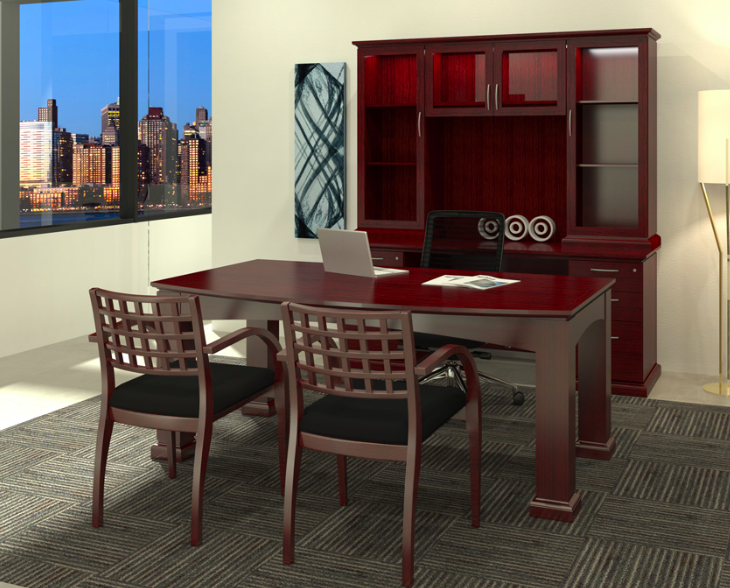 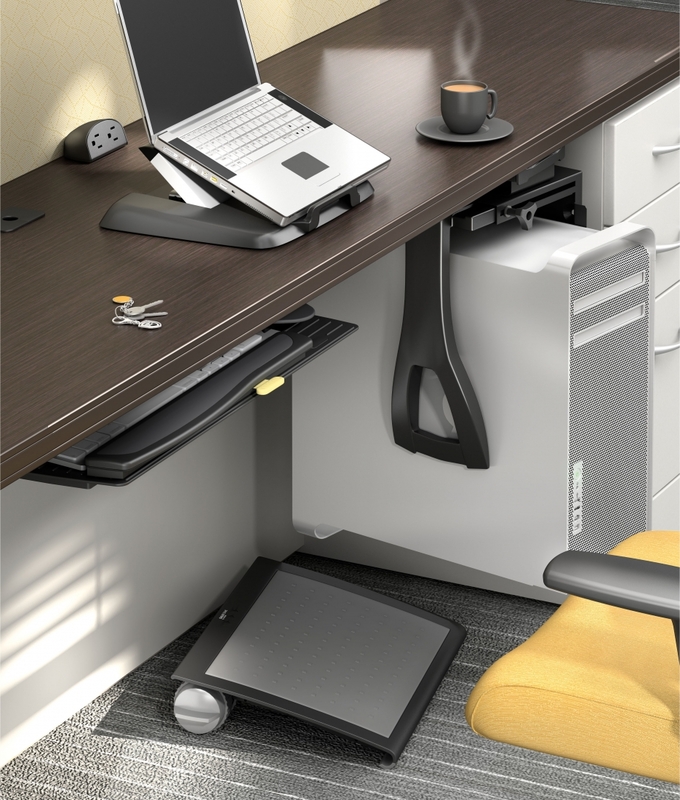 This executive workstation with two Box-Box-File pedestals offers exceptional storage space and a 72" wide operating surface. 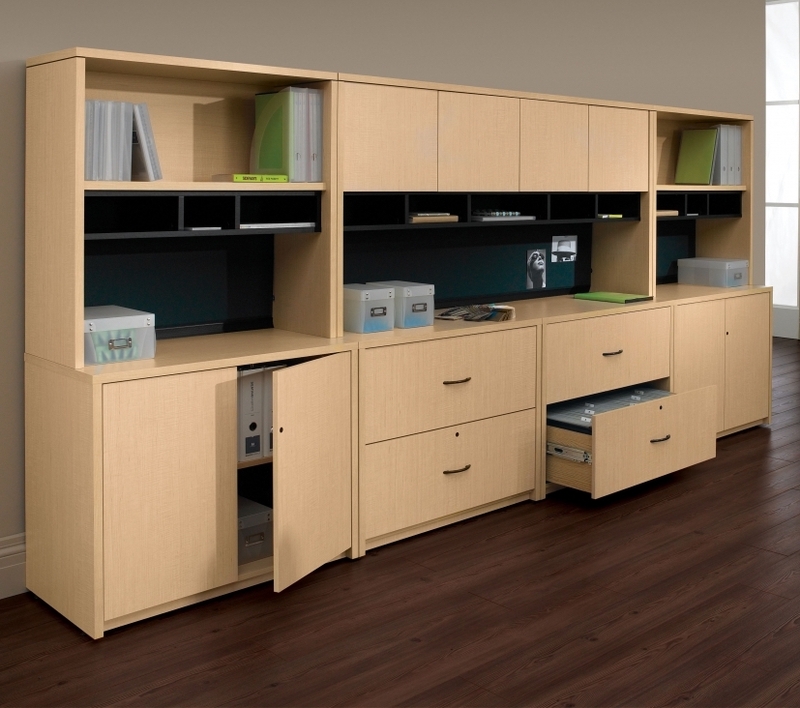 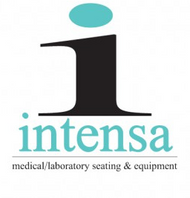 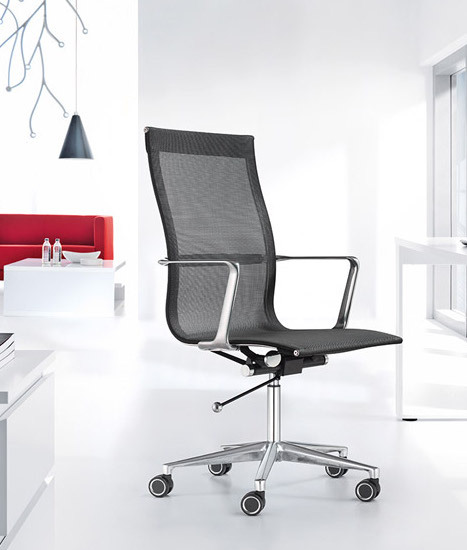 Choose from 2 finish options and a wide range of matching components.